Our blended learning platform is designed to complement live training by ensuring that learners have an appropriate level of knowledge before they embark on training or continued, advanced learning. 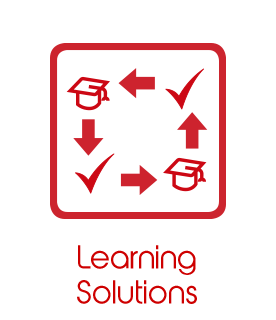 First, we will assess your training requirements, then we will create a solution that combines the best of live training with a bespoke e-learning solution. 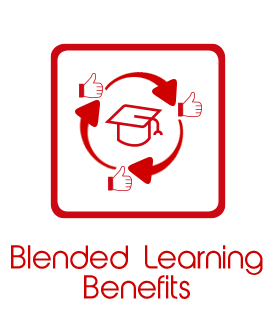 There are three core components to a successful blended training solution: The System, The Content and The Service. Sustained growth and performance improvement requires the perfect balance between these three elements. Our unique experience allows us to ensure our approach delivers real organisational development and return on investment. An integrated combination of traditional face-to-face learning with web-based online approaches. A combination of media and tools used in an e-learning environment. A combination of several pedagogic approaches irrespective of learning technology used. Increases Profitability as your staff spends less time away from work. Reduces Admin as our system seamlessly integrates into your current HR system. Reduces Costs normally incurred by travel, out of town accommodation and venue hire. 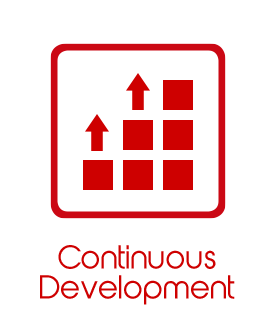 FUEL recognises Continuous Professional Development in the workplace as the core of its online provision to clients. Our blended learning approach is designed to support learning opportunities in the Professional Development cycle of all members within an organisation. In the context of the South African workplace, we understand that some people are more digitally exposed than others. 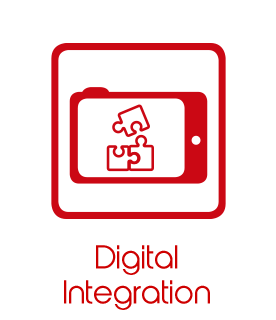 FUEL offers a digital learning platform that has been designed to make skills training easily understandable, easily accessible and easily integrated into your organisation. 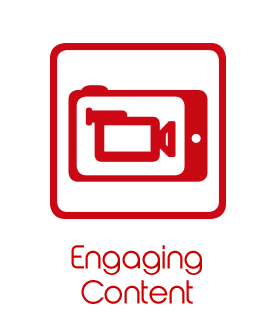 In the world of online training content is king. That’s why we write, develop and produce highly engaging, high-quality video training, tailored specifically to your training needs. 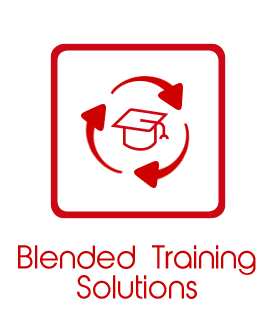 Alternatively, we adapt, edit and package your existing training material into a comprehensive, linear training programme. 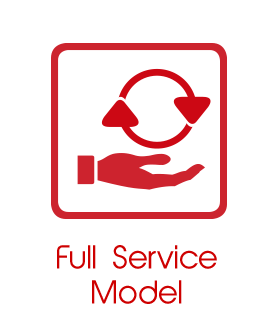 Our full service model, from implementation to ongoing customer support, ensures that your company is not burdened with additional resource requirements. FUEL ensures your company gets the benefit of best practice from day one. Our committed help desk and customer service representatives make sure you are always given the best possible support.